Carter's Watch the Wear was started by Henry Wood Carter. Under the name H.W. Carter & Sons (1890), Carter’s Overalls were sold and were very popular. 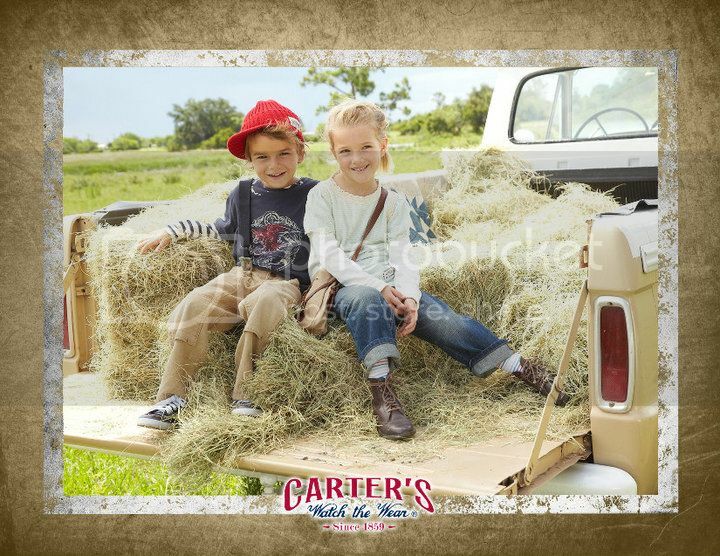 The company expanded to market boy’s overalls, as well as railroad overalls, painter pants, coats, jumpers and shirts, eventually putting everything under the simple trademark “Carter’s”. 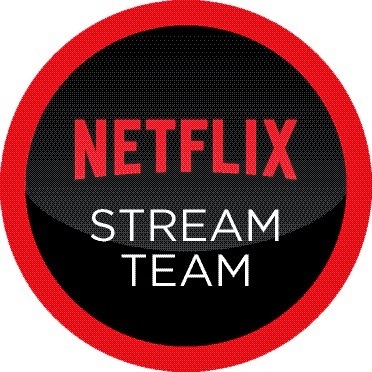 They quickly evolved into a company that you see now. 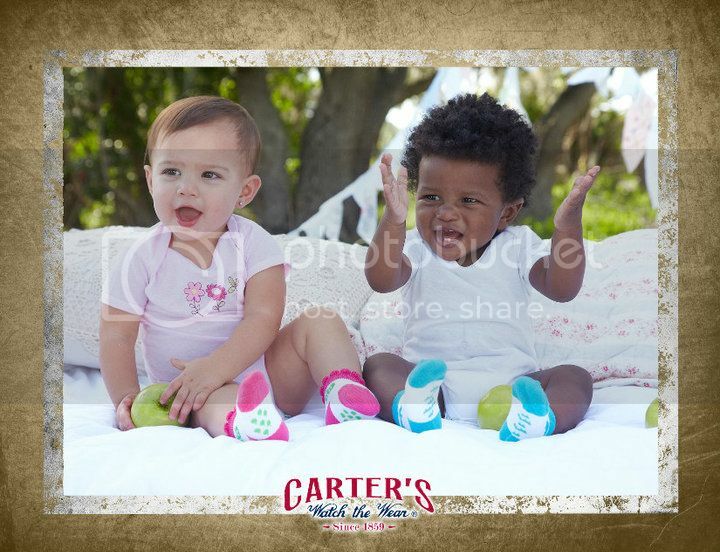 They specialize in clothing for newborns, infants and toddlers. and Guess what? Their collection is entirely affordable for the family. 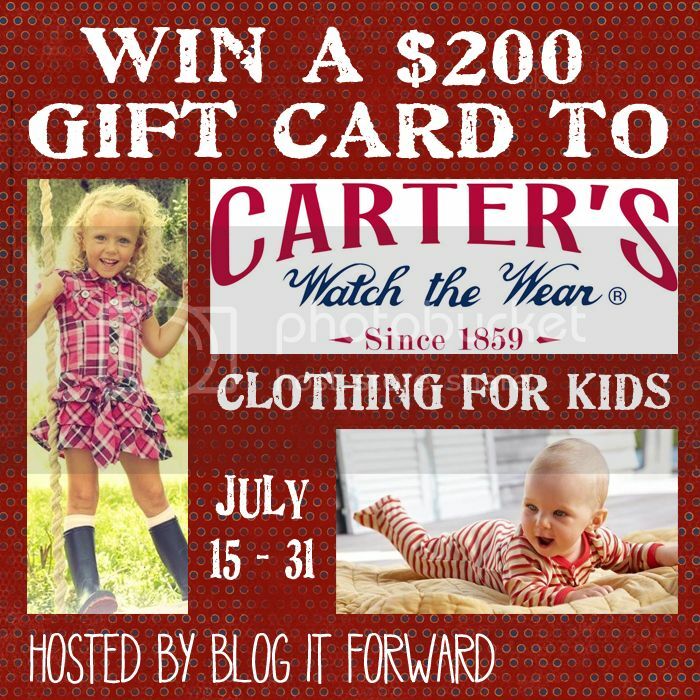 Well, Carter's Watch the Wear has paired up with the bloggers of Blog it Forward to offer one lucky winner a $200 gift card to their website! That's right, you can enter for a chance to win $200 worth of clothes for your little one. Just fill out the form below to enter. You can sign up for Carter's Watch the Wear e-mails! Do you want to be an affiliate? You can check out the details and sign up.